We pick some of our crazy doughnuts and some of our classics. Every pre-selected dozen has the lucky number 13 doughnuts! 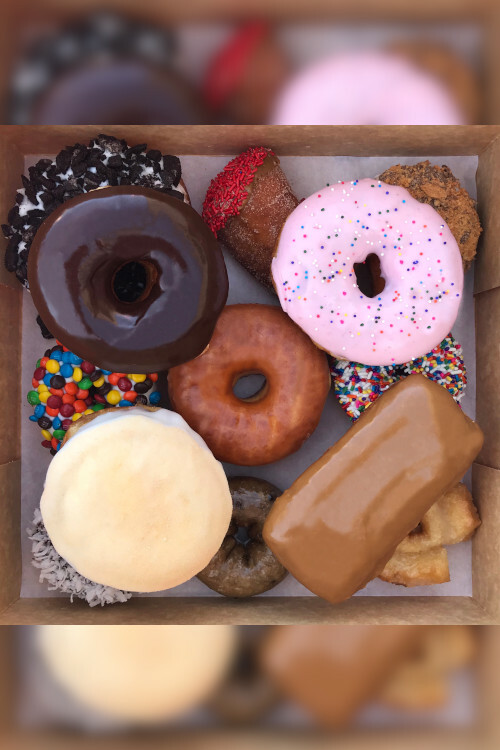 Select the Voodoo Doughnut location where you’d like to pick up your doughnuts, then give us a call to order!